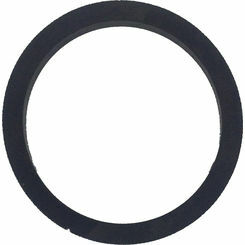 Grundfos 96511844 "Kit, Shaft Seal H Qqegg Kb016S1 30Bar"
Grundfos 91130069 Replacement Gasket For 1/2" To 1"
These items are commonly used in pumps but few understand how they work. 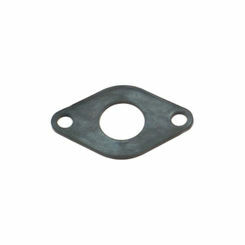 Water pump seals, gaskets and o-rings are important when it comes to many different applications. 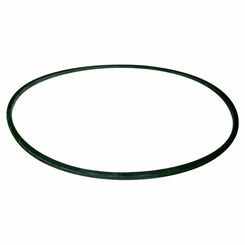 These products listed below are seals, gaskets, and O-rings that have been specifically designed to work with pumps. 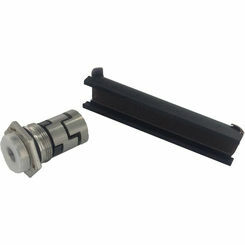 By using these with a pump you are ensuring a tightly sealed connection, preventing leaks that may lead to damage. 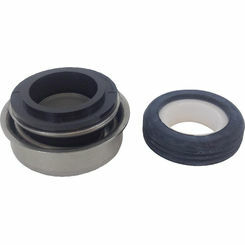 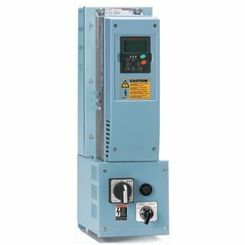 A tight seal is usually the greatest concern when it comes to connecting flanges to a pump. These pump parts are designed to help you create a tight seal on your pump so that no leaks can or will occur. 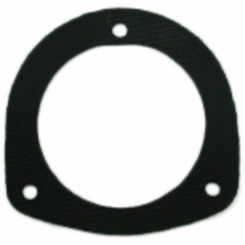 A gasket is creates mechanical seals to fill the space within a joint. 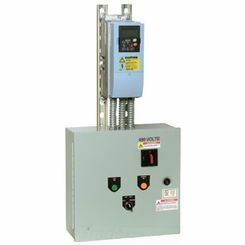 Any time you connect a flange to a pump there is a small space that may not be closed tightly and securely by just screwing the flange on. 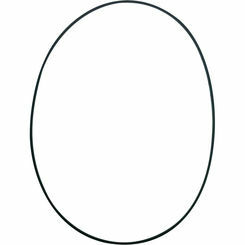 A gasket serves as a buffer to fill this space, so that a secure and tight seal prevents leaks from occurring. 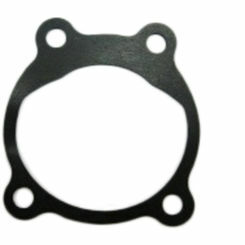 Pump gaskets are made of a material that can be easily compressed so that the space left between two parts can be fully filled. 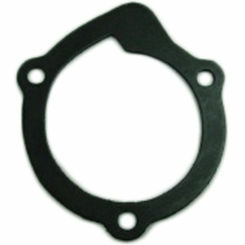 Gaskets are a great way to create a seal as they can withstand high pressure loads of gases as well as air. 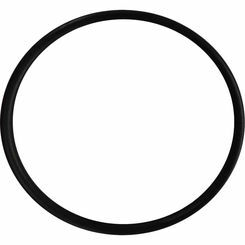 What exactly is an O-Ring? 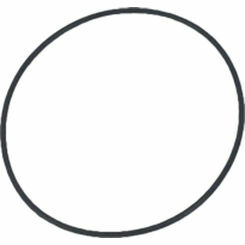 An O-ring is a small round piece of rubber that is placed with in the groove of a threaded connection. 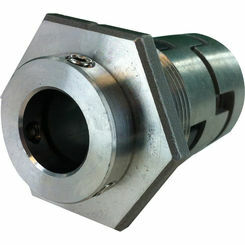 When the connection of the two threads is met and compressed together then the O-ring works as a water pump seal protecting the connection against leaks. 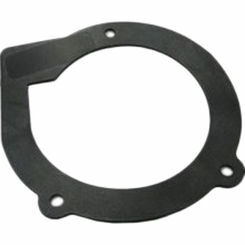 O-rings are a popular way to create a seal when it comes to machining and pump applications as there are inexpensive to make and can withstand high pressures of both air and water. 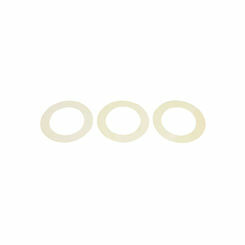 Pump O-rings can be made in many different sizes which also makes them optimal for the use of creating a compressed seal. 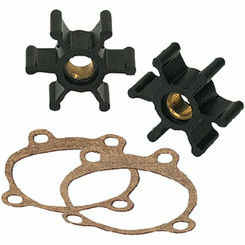 Many replacement pump seals, gaskets, and O-ring kits are available from trusted manufacturers such as Honeywell to provide you with the option to replace your parts in case one of them fails. 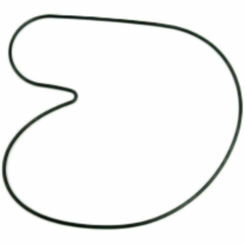 All of these replacement gaskets and O-rings are designed to be fairly easy to install and provide you with a quick and easy way to create a new gas and water tight seal that will get your pumping system back to brand new. 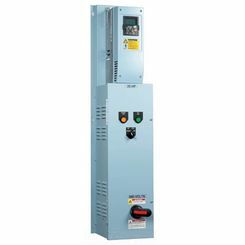 If you are experiencing problems with your machine, be sure to check all the pump seals to make sure they are secure and not leaking. 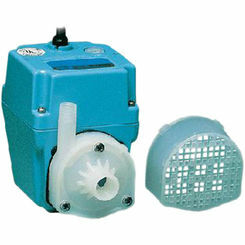 When in need, we have the best prices and a quick fix is always a cheaper plumbing solution than replacing a pump. 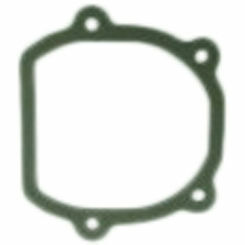 For more information on finding the correct seals, gasket, and O-rings for your pump contact our professionals.